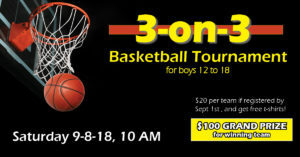 This is a double-elimination 3-on-3 Basketball Tournament, and there is a $100 cash prize for the winning team. Each player will be entered to win one of many door prizes, and will also receive a delicious hot lunch. 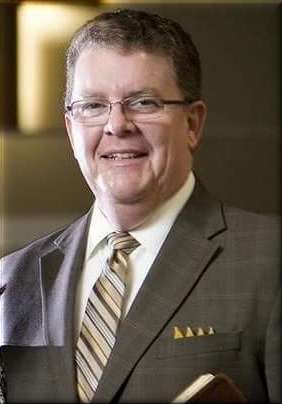 We are also excited to have Todd Monaghan as our special speaker. He is a former UFC fighter, and a professional mixed martial artist. This is for young men only, ages 12-18. Each player should bring photo ID to verify their age. Each team may either have 3 or 4 players, and substitute during the games. Register your 3-ON-3 team HERE! Having trouble registering? 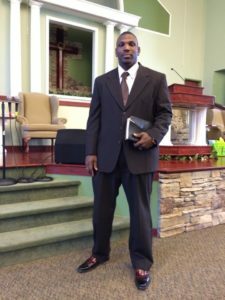 Contact Pastor Tim at 816-589-5341.